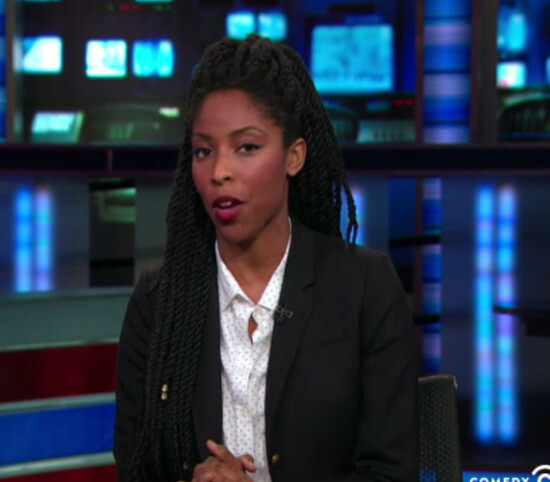 Jessica Williams is Leaving ‘The Daily Show’ to Work on Her Own Scripted Series. Watch This. 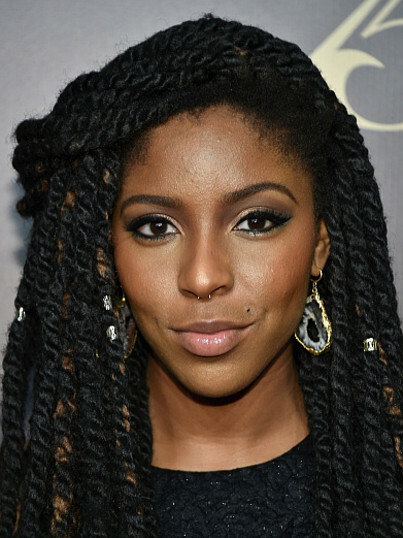 The Daily Show’s Jessica Williams Shuts Down Beyoncé Haters. Jessica Williams Suggests Women Should Actually Get More Money Instead of Just Appearing on it. 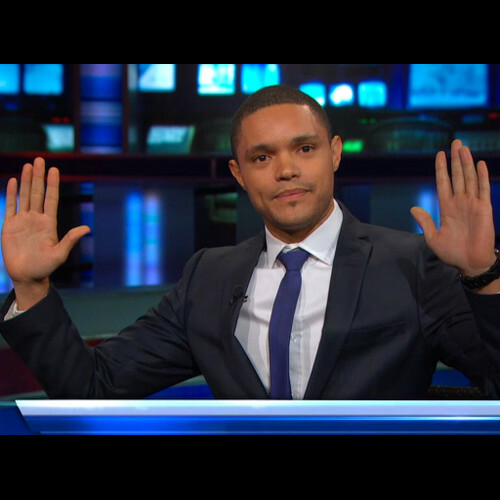 South African Comedian Trevor Noah Confirmed To Succeed Jon Stewart as ‘The Daily Show’ Host. 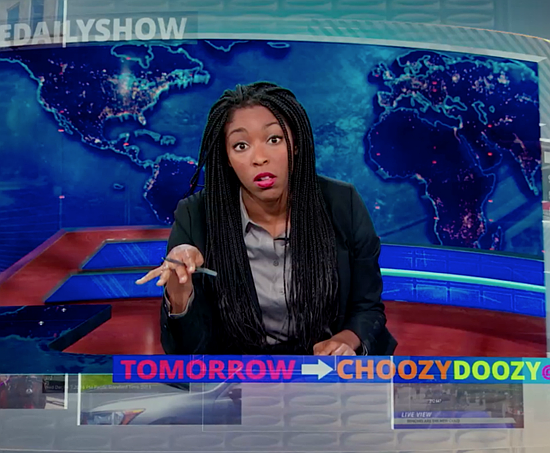 Jessica Williams Won’t Be Hosting The Daily Show, But She’s Definitely Not Going Anywhere. Watch This. 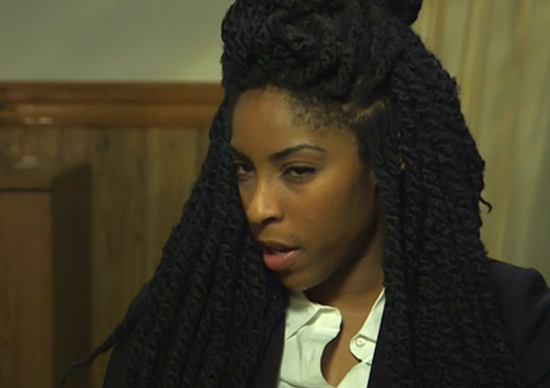 The Daily Show’s Jessica Williams Talks to a Fetal Attorney in Alabama. 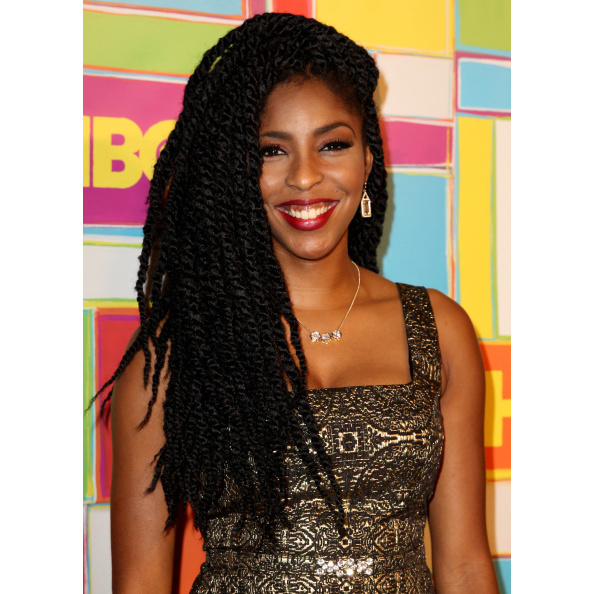 Jessica Williams Features in Wired. Proclaims She Wants to Be the Next Oprah. 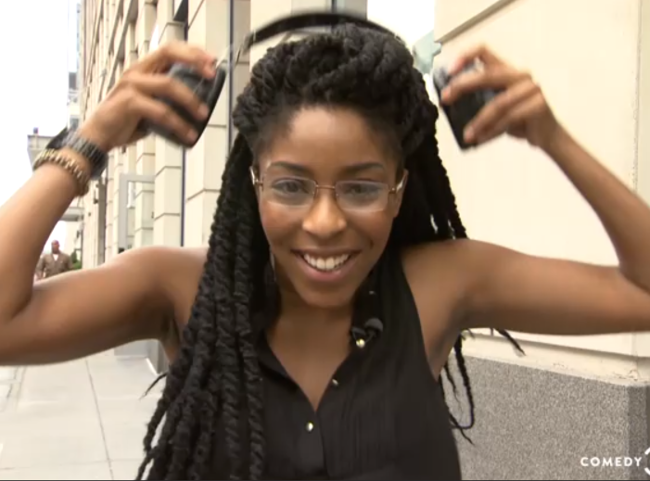 Watch as Jessica Williams “Solves” Street Harassment. Quick Quotes. Jessica Williams Shares Her Own Experiences With Racialized Catcalling and Harassment. Watch. 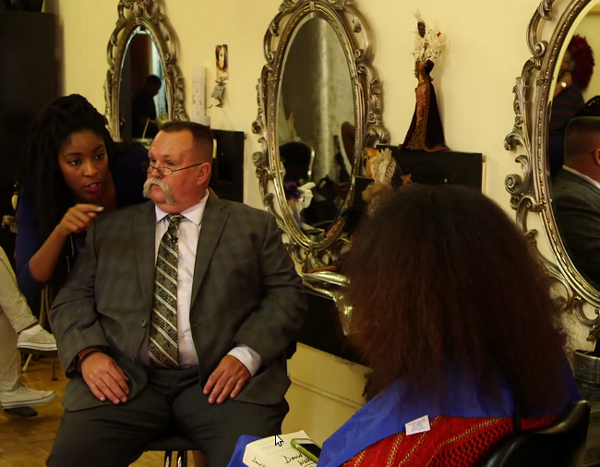 The Daily Show’s Jessica Williams Takes The U.S. Army On “Operation Black Hair”.